Well you’ve probably heard the news. 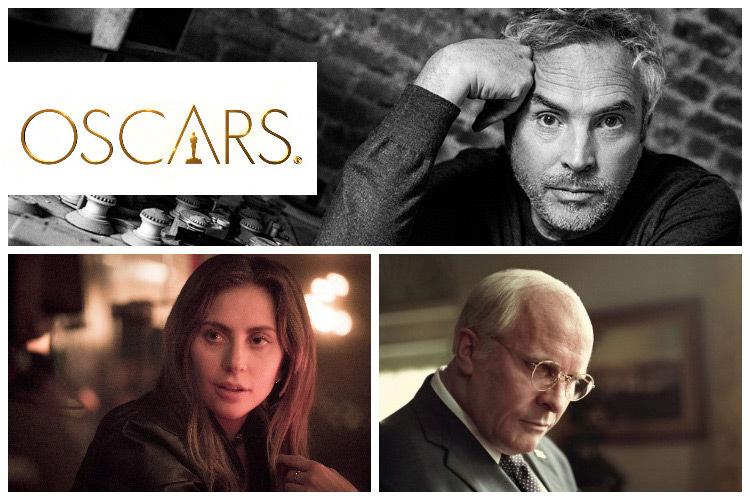 The John Bailey, the President of the Academy of Motion Picture Arts and Sciences announced that the winners in 4 separate categories won’t be announced during the live program of the Oscars’ ceremony. The winners in Cinematography, Film Editing, Makeup and Hairstyling and Live Action Short categories will be taped and played during the commercial breaks. It’s clear that these four categories are the “leftover” categories for the Academy but why this particular measure was taken by the academy? Look, if they’re concerned about the length of the 2019 Oscars, they shouldn’t be. Without a host to guide the show, it will be much shorter from the get go. And this is not a good way to get the ratings up, that’s for sure. 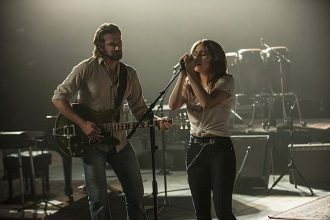 It sends a bad message both to the artists that are nominated, but also to the fans watching the 2019 Oscars. The decision says that there a higher class of artists, and that these in the 4 categories are somehow in the lower class. They’re the leftovers, the unwanted and they should be banished. It portrays the nominees as demoted, a segregated individuals that shouldn’t be put together with the high and mighty people of Hollywood. Whereas in fact it should be the quite opposite. The Academy should make everyone feel welcome and equal, since they’re all fighting about the same award. 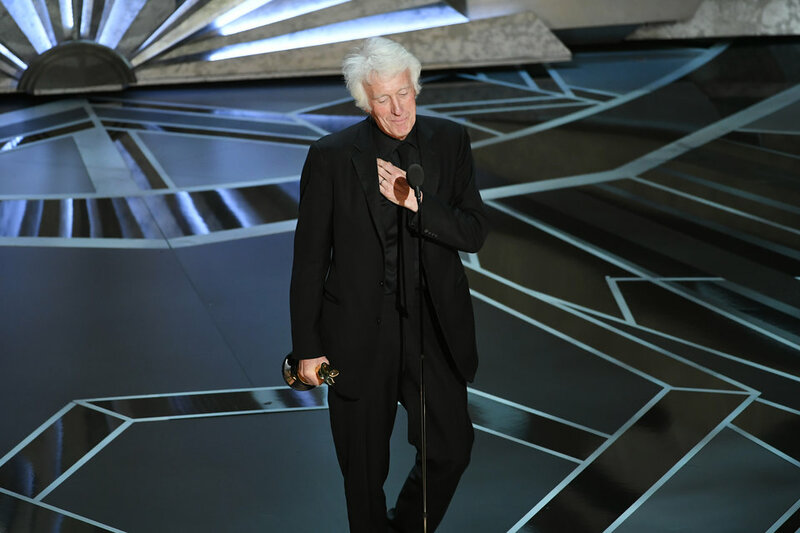 And on the side note, have you noticed the standing ovations that Roger Deakins got at last year’s Oscar ceremony? I for one, was screaming and shouting from joy when he finally won an Oscar for best cinematography. And despite the obvious elitism that runs in Hollywood I feel that they’re missing the point of relegating these four categories. 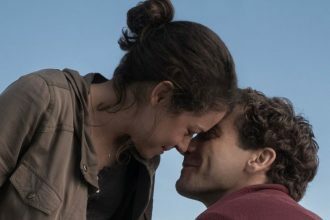 These are some of the most important ones in the entire film-making industry, and it would be shame to have the reduced to a commercial segment. So, instead of trying to improve the Oscars by demoting categories, they should really try and bring the Oscars ceremony back to the 21st century. The show has been falling on hard times, for years now, but his is not the solution to make it better. 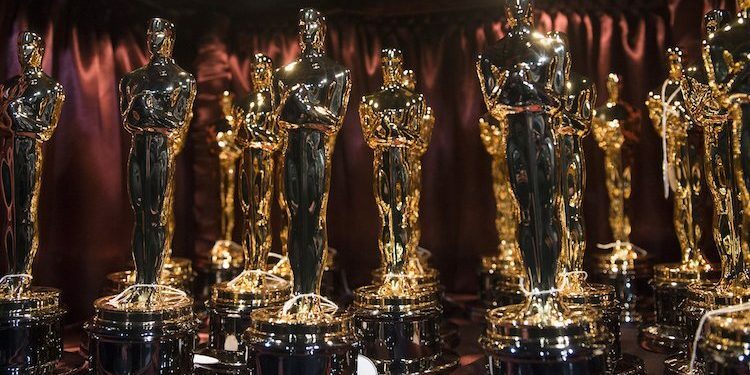 The Academy awards will be held on February 24th.